PUBG Reveals Tequila Sunrise Mode | Nerd Much? PUBG Corp. has announced plans for their next Event Mode headed toward the battle royale title. 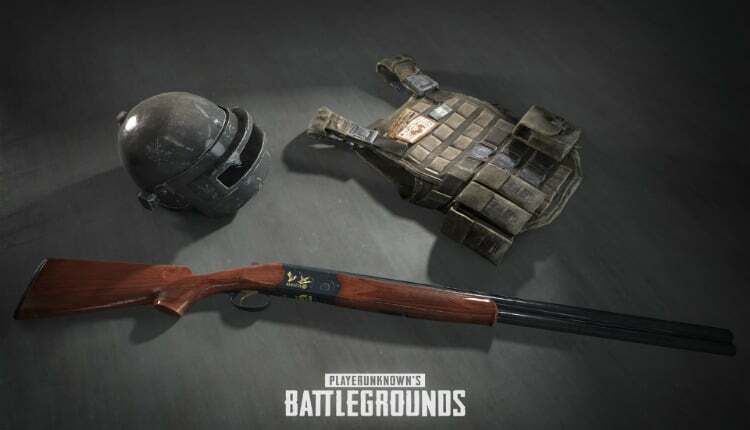 It begins later tonight for PUBG and focuses around shotguns and melee weapons. Tequila Sunrise is what the developers are calling their game variant. The mode will run for just 72 hours. It begins today (April 5th) at 7:00 p.m. Pacific, 4:00 p.m. Eastern. It then ends on Sunday, April 8th at 7:00 p.m. Pacific, 4:00 p.m. Eastern. Fortnite, PUBG’s primary competition at this point, introduced the idea of Limited Time Modes months ago. PUBG began implementing the idea themselves just a couple of weeks ago. But while Fortnite lets their events run approximately a week each, PUBG is limiting theirs to just a mere 72 hours. We’ll have to wait and see whether the latter has plenty more lined up to keep fans enticed. You can play the new Event Mode within Squads. But there are different specifics for different territories. For NA/EU/AS, the mode will be playable from both third person and first person perspectives. However, Tequila Sunrise is only playable in the third person perspective for KR/JP/SA/SEA/OC. Shotguns will spawn three times as often within the Tequila Sunrise mode. As will the melee weapons that PUBG offers. There will be no other weapons whatsoever within the Event Mode. 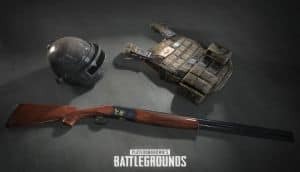 Bags, Helmets and Armor are three times as likely to spawn as Level 3 items. And Level 1 items of the same have been reduced to half. Ammunition is also well supplied. It too is getting a 3x spawn rate boost. Safe Zone behavior is getting a bit modified too. PUBG Corp. says that the white circle will visible on the map the moment your plane hits the air. And that the first safe zone of the game will be smaller than it would be normally. This will help to get the face to face action jumping off faster. Befitting the Event Mode’s name, the PUBG clock will be continually set to sunrise while playing within Tequila Sunrise. The decision to listen to Eagles tracks in the background while playing is entirely up to you.